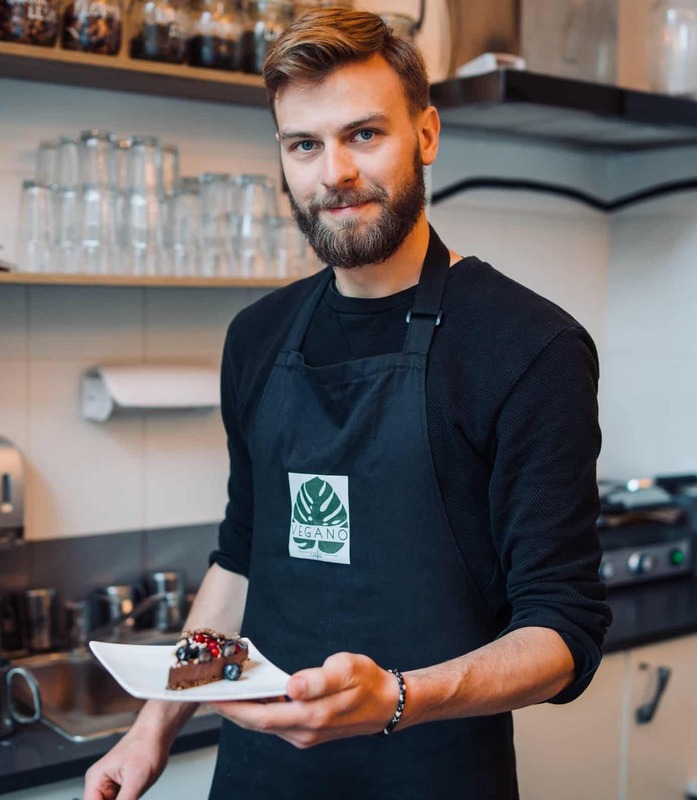 It’s a struggle to balance hiring staff and running a business. 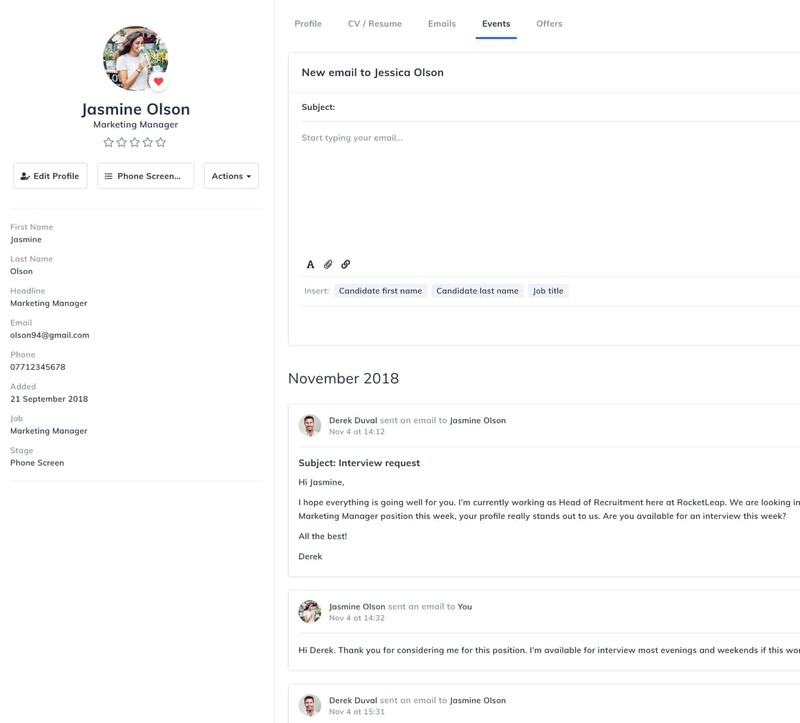 Struggle no longer, replace the spreadsheets and boring admin work with GoHire’s easy-to-use recruitment software so you can spend more time running your business. Kickass businesses all over the world use GoHire to simplify their hiring, attract candidates, accelerate growth, and hire new staff. GoHire is easy-to-use recruitment software that will transform your hiring, make it simpler, more productive, and more pleasant - in 5 quick steps. Get everything you need to launch and promote your employer brand, tell your story, and attract top applicants with powerful employer branding tools. Style and edit your careers site to fit your brand with GoHire’s careers page designer and seamlessly integrate with your own website. Stop wasting time and money promoting job adverts. 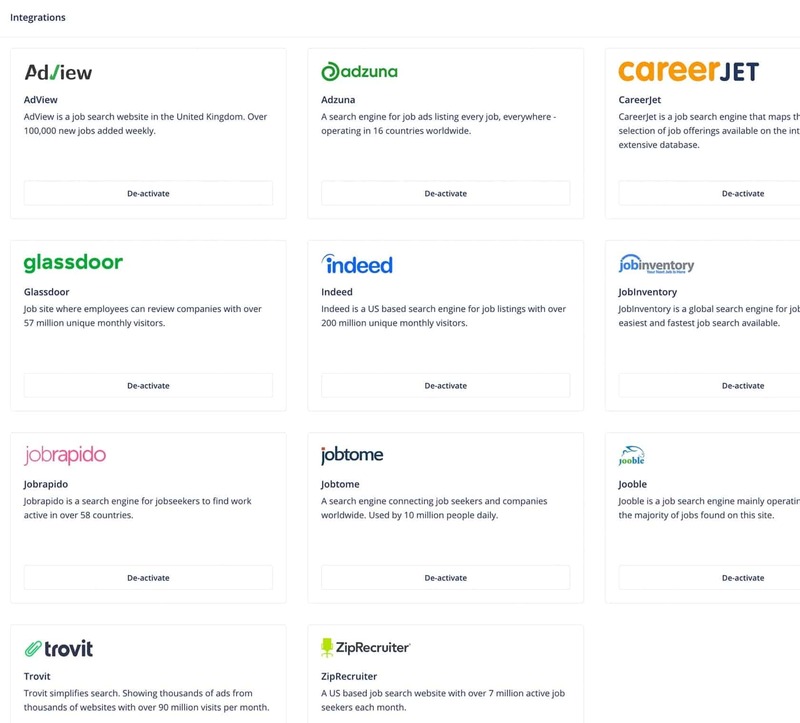 Publish the smart way, to the right people, across your favourite job boards like Indeed, ZipRecruiter, Glassdoor, + many more, with one click, for free. With GoHire you choose when and where to post your job adverts. 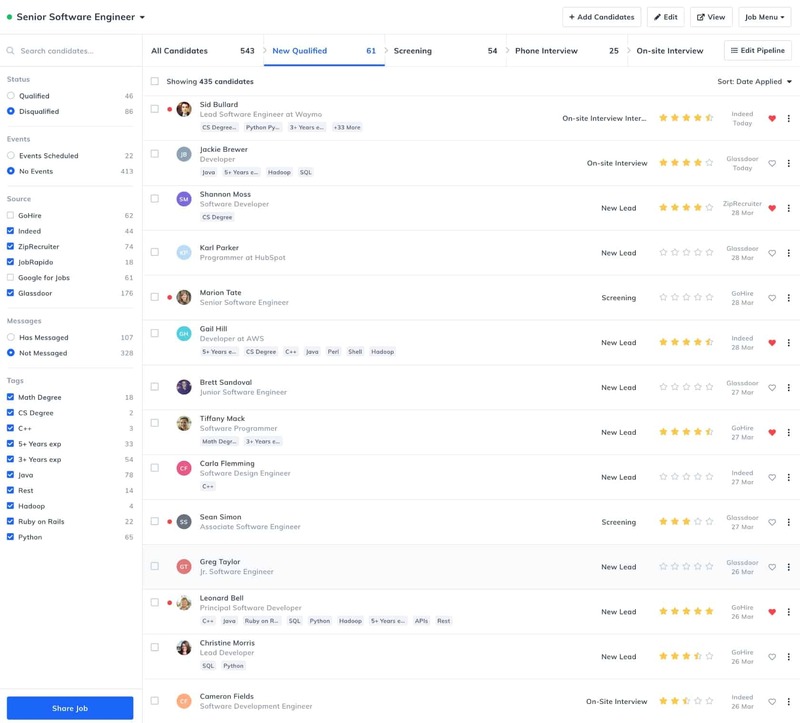 GoHire is the most popular applicant tracking system for small business that makes hiring new employees unbelievably easy. 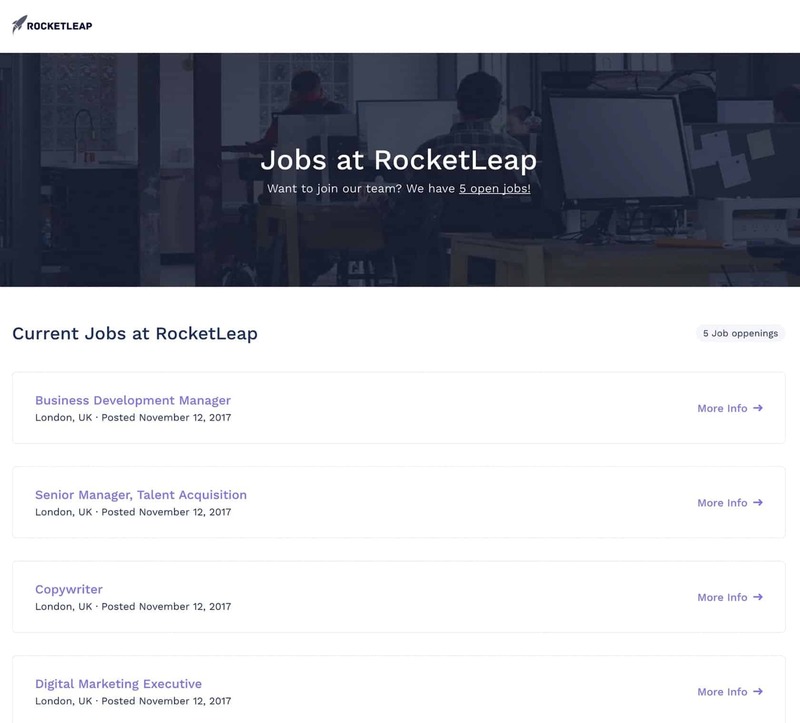 Put all your hiring data in one place, get rid of emails and spreadsheets, keep your team up-to-date and track each stage of the hiring process, all in one place. The time for switching between email and spreadsheets trying to schedule interviews is over, now you can easily create the perfect interview schedule. 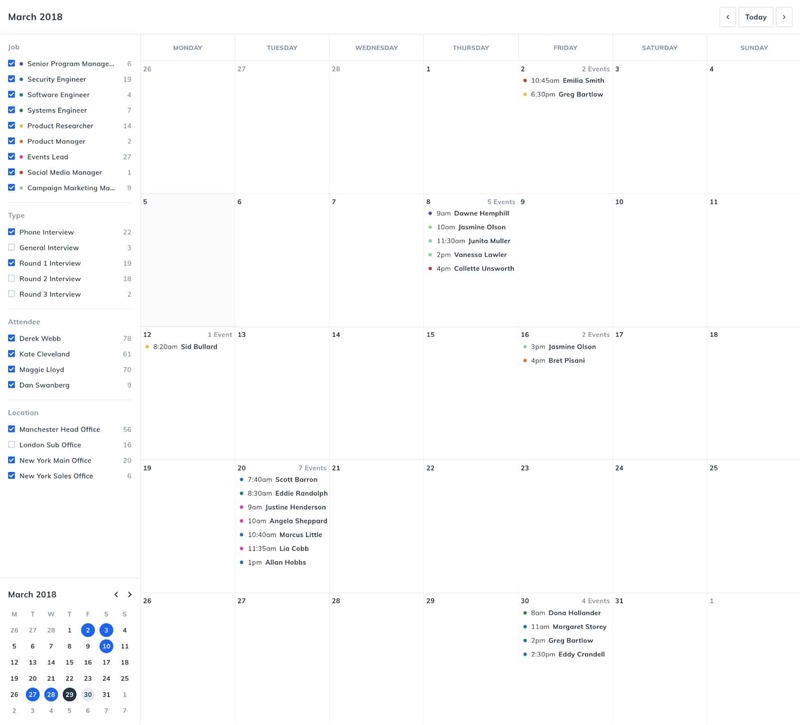 Sync your calendar and coordinate your interview schedule with candidates and co-workers to keep track of every scheduled event. Hire new employees with more intelligence, and less effort. Collaborate with your entire team and analyse, evaluate, and hire your preferred candidates painlessly. With GoHire you can start making data-driven hiring decisions based on precise information all from one place. When it comes to winning the battle for talent, you need a few co-conspirators. GoHire integrates with some of the top hiring and productivity tools so you can improve your hiring efficiency. Stop wasting time interviewing candidates that aren’t right the right fit for your business, reduce your employee churn, and target top candidates with better screening tools. With any paid account on GoHire, you can invite unlimited team members and collaborate your hiring with co-workers across jobs and teams so you can analyse and hire staff together. Do you have old CVs you want to store securely, or maybe you’re moving from another platform? No problem, you can import your candidates in seconds with a simple CSV file import. Add a custom domain to your careers site like careers.apple.com and give your applicants a more personal application process. It’s easy to set up a custom domain in just a few minutes. GoHire is robust and secure for you to be confident storing your data 24/7. We guarantee an uptime of 99.9%. We implement strict data privacy measures that meet the latest GDPR policies. Our recruitment software works on any device, meaning you can recruit great people anywhere in the world and ensure you never miss out to your competitors in the fight for talent.